CELEBRATING TRADITION, QUALITY AND SERVICE SINCE 1950. SIMPLY THE BEST TREE RETAIL SEASONAL PRODUCT AVAILABLE! Let us help you achieve your groups financial objectives. 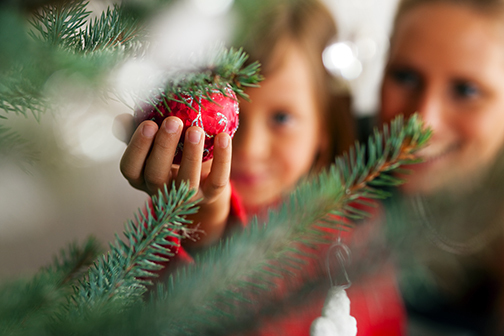 Trees as well as wreaths can be great revenue generators. We offer friendly , informed advise of what to sell and how to have a successful Christmas campaign. LET THE KRISS KRINGLE BRAND SUPPORT YOUR CAUSE. The KRISS KRINGLE brand stands for quality, service and reliability. Strong KRISS KRINGLE branding helps support Fundraising initiatives and helps increase sales. 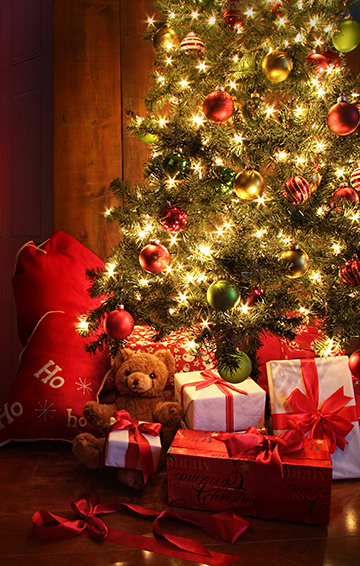 Colourful tags and banners identify your group as suppliers of the best Christmas Tree available. Flying the Kriss Kringle brand banner will increase your exposure and help bring people to your fundraiser or fundraising area! Support your cause with the best tree available... a KRISS KRINGLE BRAND CHRISTMAS TREE! “On behalf of the Kiwanis Club of Manotick, we would like to express our appreciation for your service and suggestions. Much of the success of this project is due to the quality of the trees from your company. This year, the club sold over 1050 trees and there were only seven customers who requested that the trees be unwrapped for inspection before buying. The many repeat customers and their expressed satisfaction over previous trees attest to the quality of your Kriss Kringle trees. KRISS KRINGLE – SIMPLY THE BEST CUT OR LIVE CHRISTMAS TREE AVAILABLE! We offer a full line of cut or live tree types, sizes and grades. We offer Fraser, Balsam, Canaan, Concolour, Noble, and Nordman fir, Scotch and White pine, as well as Serbian, White/Norway and Colorado spruce. All of our KRISS KRINGLE trees are shaken, then netted to prevent damage from shipping. They receive our Somerville seal of approval the KRISS KRINGLE tag, and are dependably delivered to your retailer.